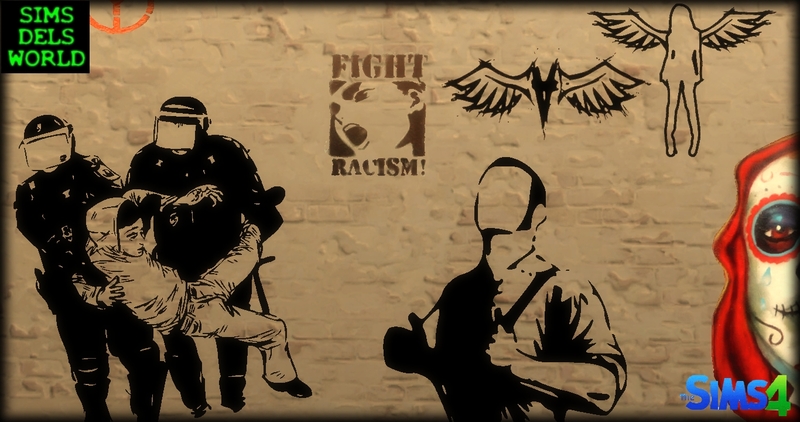 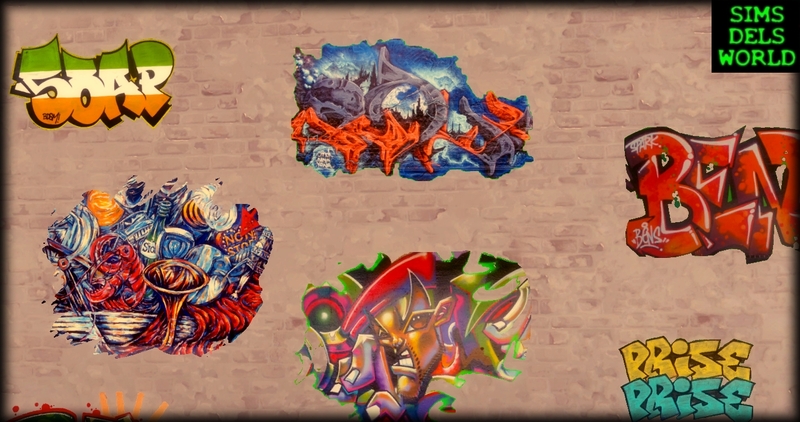 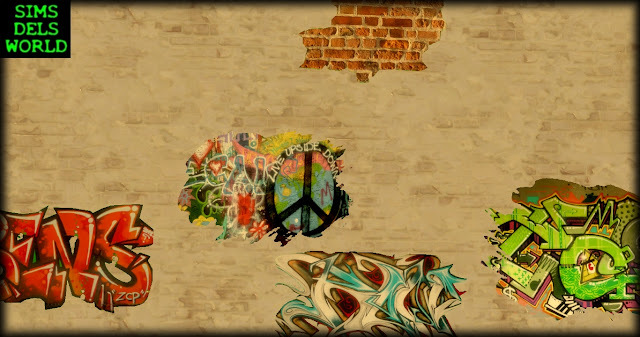 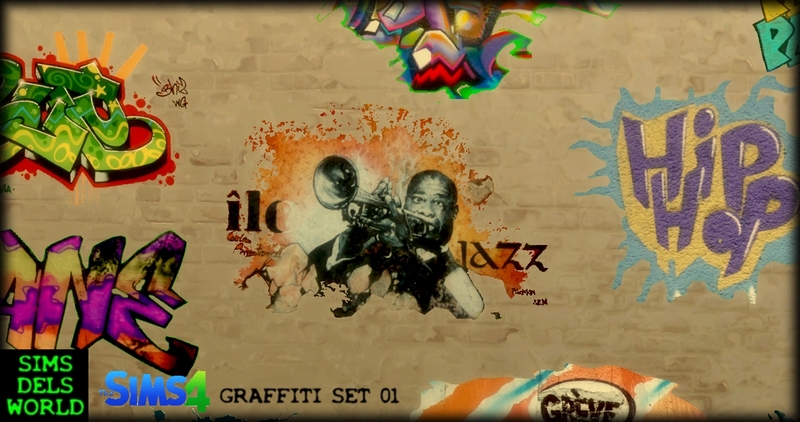 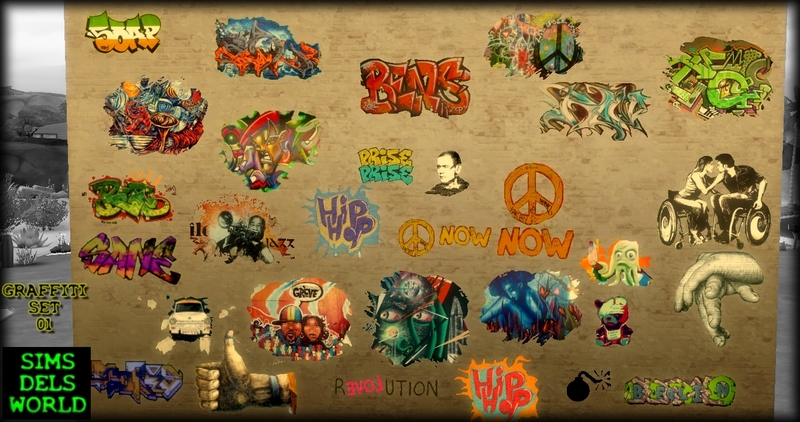 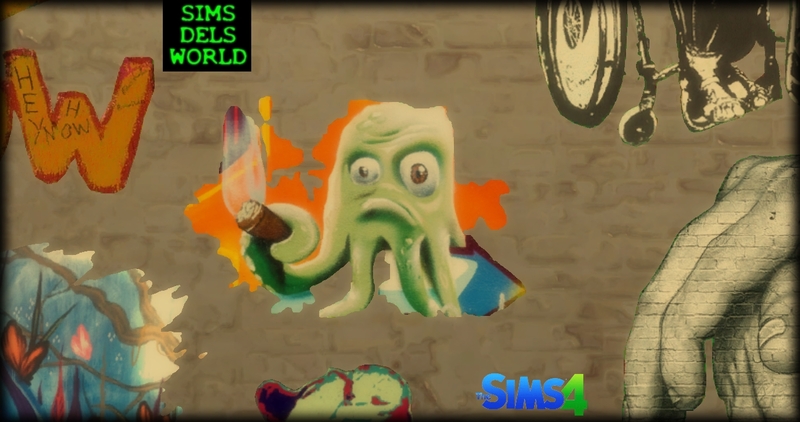 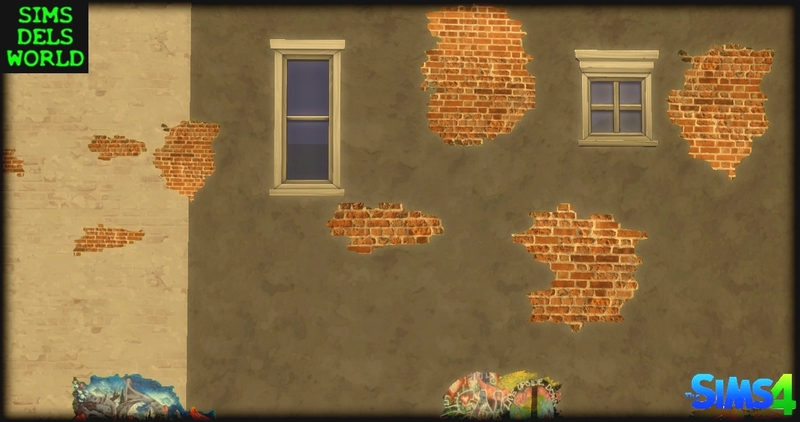 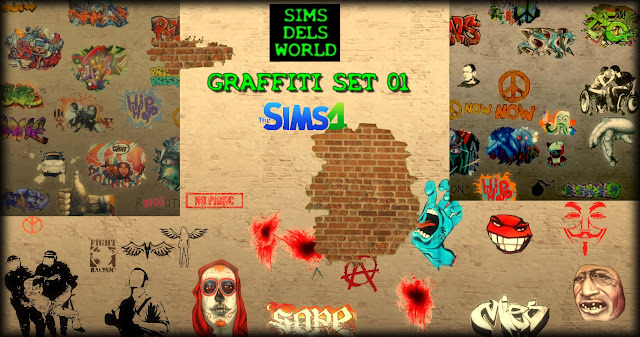 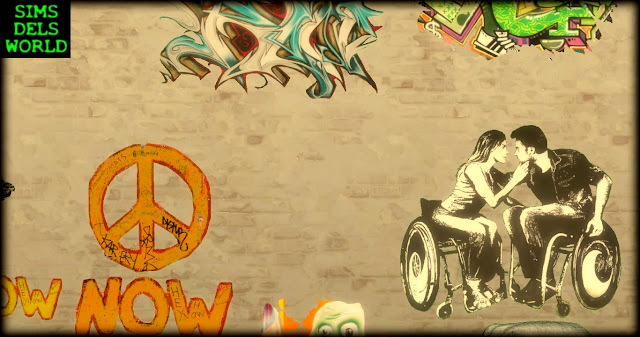 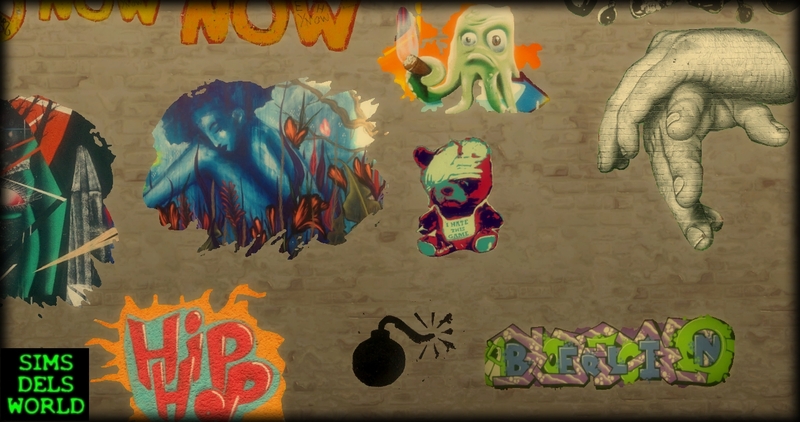 SimsDelsWorld: The Sims 4 : Graffiti set 01 mega pack! 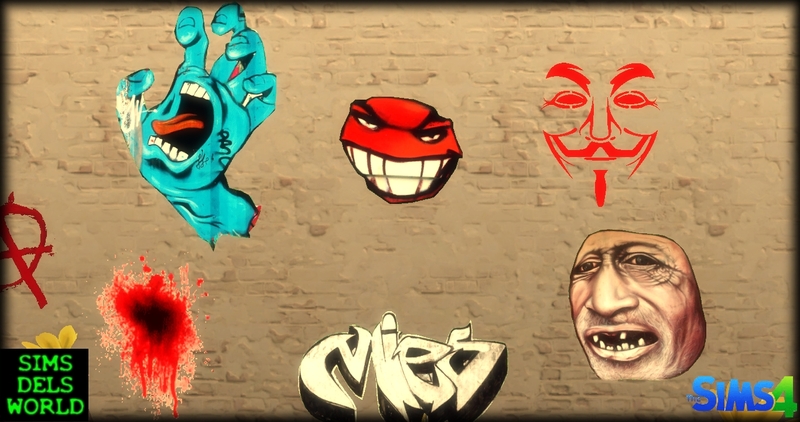 The Sims 4 : Graffiti set 01 mega pack! 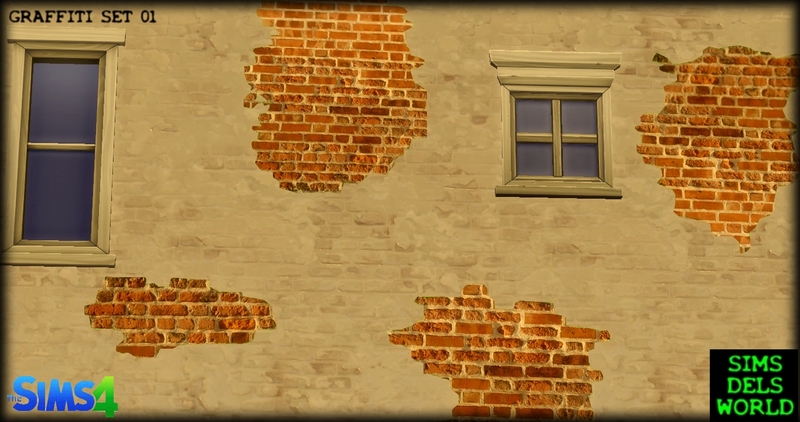 *Unzip and move to folder "Mods"